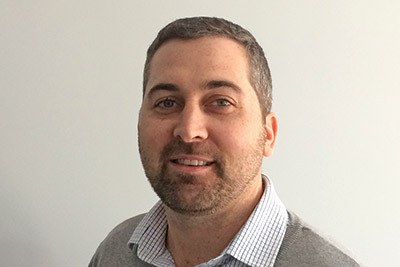 John is the Director of Local Government Engineering Services, having commenced his career with the company as a trainee Civil Engineer back in 1998. 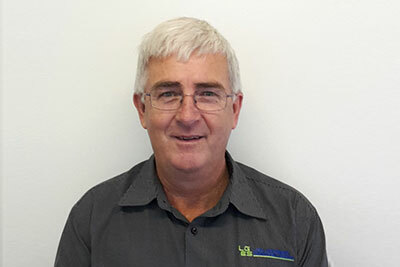 Jim is a long-term local government engineer, who worked as the Shire Engineer at Gwydir Shire, Bingara Shire and Narromine Shire, before joining Local Government Engineering Services full time in 2006. Jim is our project engineer and brings with him many years of experience in construction of roads, bridges and infrastructure facilities. His experience includes direct supervision of works by day labour as well as supervision of contractors and contract administration. 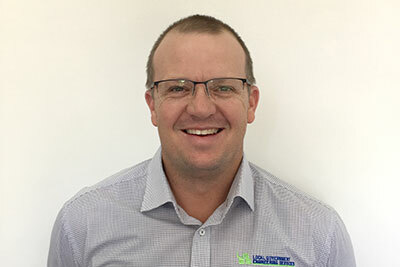 Jim has recently completed projects for Tweed Shire Council and Maitland City Council and is now supervising multiple civil projects at Greater Taree City Council. 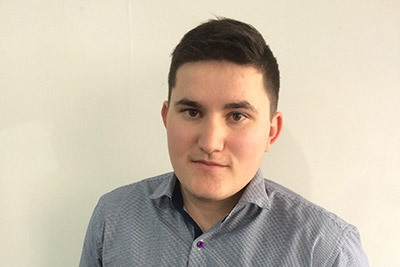 Josh is a Project Engineer, based at our Newcastle office. Josh is a skilled Civil Engineer with experience in Project and Contract management across civil, structural and energy based construction. He has been involved in the successful delivery of projects ranging from $5mill to $300mill dollars across New South Wales before coming on board in 2016. These included a coal port facility construction, mining and rail infrastructure projects. He has experience in the management, planning and delivery of multi-disciplinary projects. 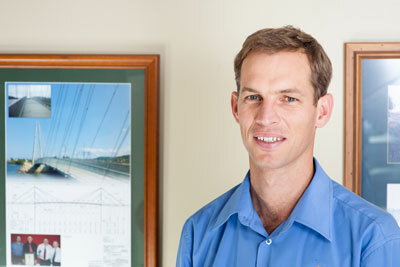 Ryan is the manager for Bridge Services and is based in our Port Macquarie office. Ryan joined our team at the start of 2018 with 19 years of Bridge Construction, Maintenance and Inspection experience. As a former Roads and Maritime Services employee, Ryan recently conducted structures surveillance on the Oxley Highway to Kundabung (Pacific Highway Upgrade) and Hunter Expressway Projects. 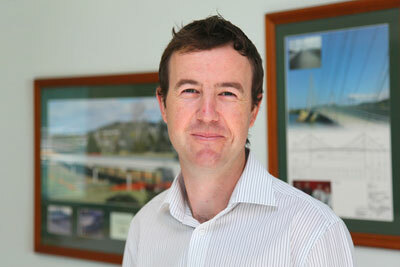 Luke is a very experienced designer, and is the Design Manager based in our Port Macquarie office. 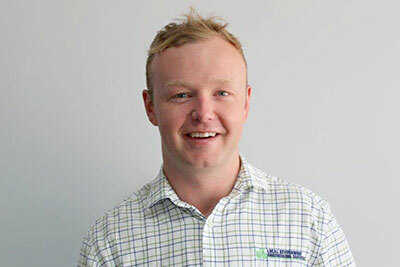 Luke joined us at the start of 2015 after 9 years of industry experience covering drafting, design and project management in both civil infrastructure and mining projects. His expertise includes the design of roads, stormwater, sewer and water services. Luke is also trained in Road Safety Audits. 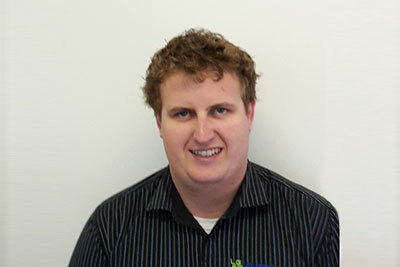 Ollie is the manager for Survey services and is based from our Port Macquarie office. He has many years of industry based experience in all aspects of engineering survey and construction set out. 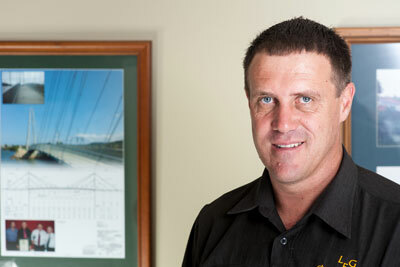 Ollie has worked on a large variety of projects, including the Pacific Highway Kempsey by-pass. 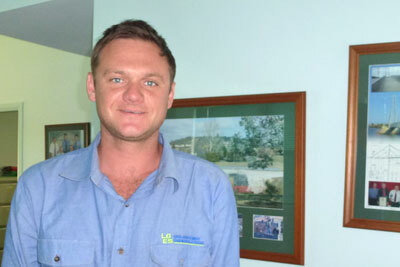 Ian joined the Surveying team in 2015 after relocating from Inverell. 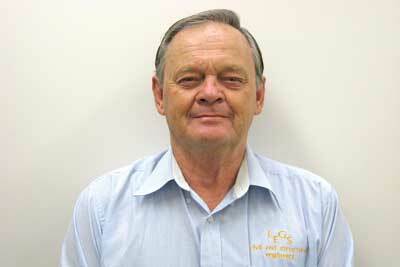 Ian has an extensive background in Management, WHS & Human Resources and is now based in our Port Macquarie office. Jacob completed a Bachelor of Engineering Technology (Civil) at UNE before joining us in our Inverell office as a Cadet in 2016. Jacob is now completing his USQ Honours degree and is striving to increase his industry based knowledge and experience in the field of Civil Engineering. 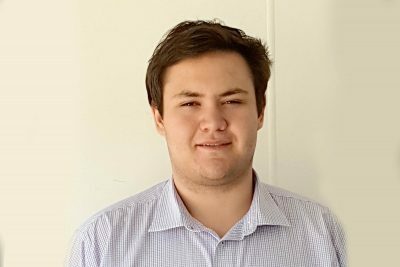 Zac joined our Port Macquarie office having been awarded a traineeship to undertake Certificate IV in Engineering Drafting. Zac is striving to further develop all aspects of drafting and design through industry based experience. Zac also accompanies survey and bridge inspection personnel on-site to undertake data collection etc. 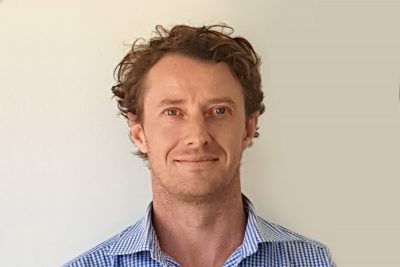 Brad joined our Port Macquarie office in 2019 after establishing a successful career in Sydney. Kieran is in the process of attaining a Diploma of Building Design through WSI. He has joined our Inverell office as a trainee and aims to gain industry based knowledge and experience while completing his studies. His interest is in the area of residential and commercial building design, including all aspects of architectural drafting.